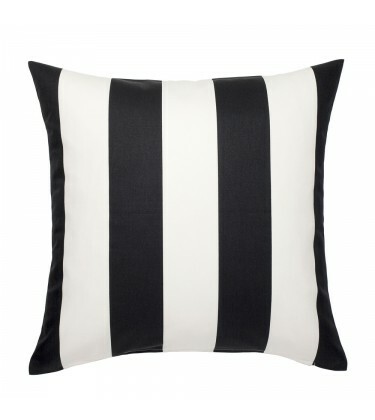 Bold Stripe Black and White Cushion. 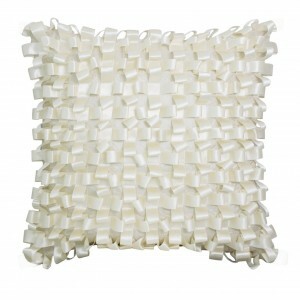 This pillow is sold in filled and unfilled. 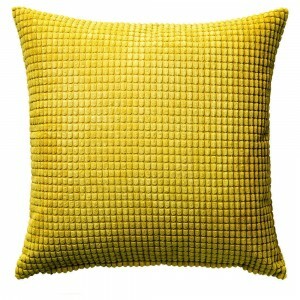 Grey and White Check Cushion.Dimension 50cm by 50cm Care instructionsCushion ..
Block Cushion Yellow feels nice and soft. 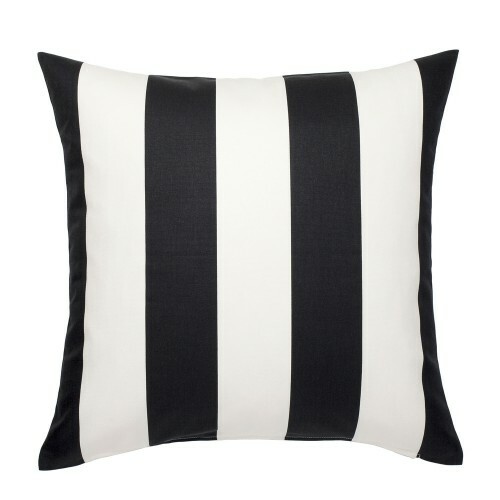 This classic cushion cover gives a pop of sunshi.. 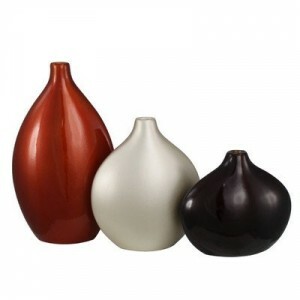 The Set of 3 Decor Vases comes in a stunning set of 3 Vases in ,Orange, Champagne and..
Ribbon Weave Cushion Ivory.This item is available in both filled and unfilled options.Dimens..
Large Silk Ribbon Cushion in Terracotta and Grey is a perfect accessory for your sofas and bed. 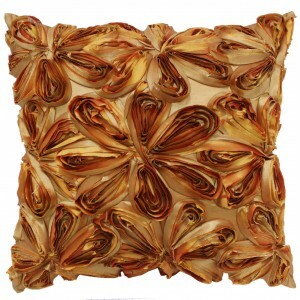 Av..